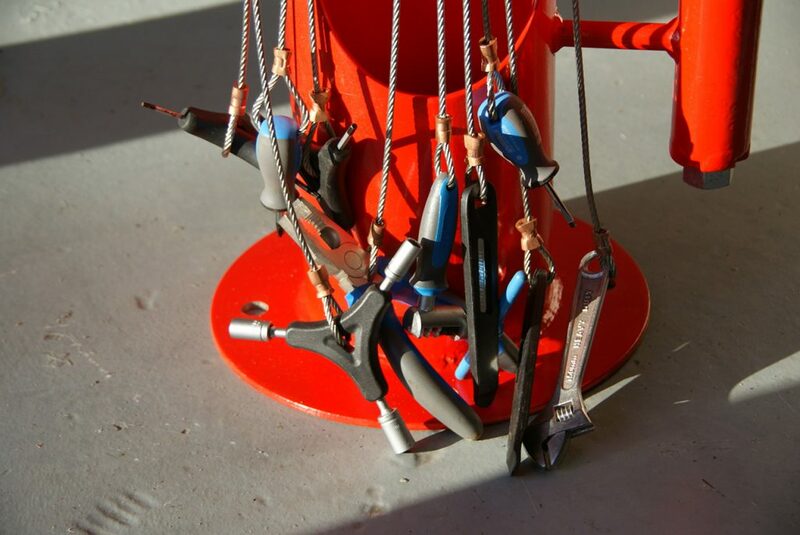 Our Bike Repair Station offers cyclists a one shop shop for maintaining their bike themselves. Ideal for situating on University Campus’, outside offices, rail stations or on busy bike routes. 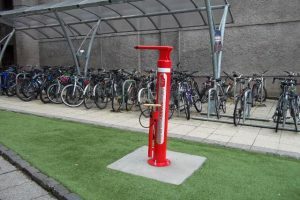 Our Bike Repair Station could help you obtain Cycle Friendly Employer Award, Cycle Friendly Campus Award, Cycle Friendly School Award or if you are creating an Active Travel Hub. 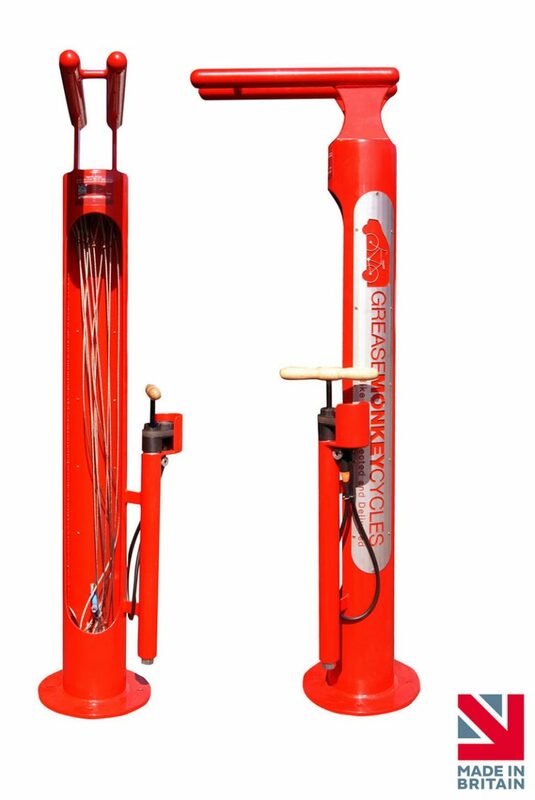 The Grease Monkey Bike Repair Station is the ultimate in DIY or public bike repair stand. It contains all necessary cycle tools securely attached using high tensile cable. a bike pump and links to how to videos for instructions on common bicycle repairs and maintenance. 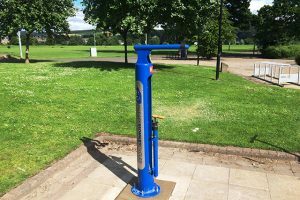 Rather than using a stand alone bike pump for public use, we thought it would be much more useful to simply incorporate a pump with a stand and the necessary tools to create our bike maintenance station. Like all our products, this is designed and built to last and is manufactured in the UK using solid steel. This is then galvanised and powder coated in your choice of colour and can include your logo for full branding. These are the perfect partner for our Inner Tube Vending Machine and both are ideal to locate in our cycle hubs or along with Armadillos. 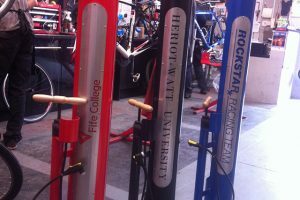 Our bike repair station are already in place at University of Glasgow, University of Manchester, State Street Bank, University of Dundee amongst other many happy customers. Can I have my branding on the station? 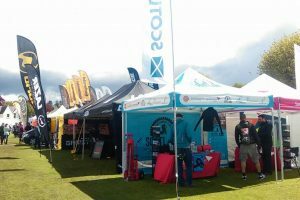 Yes, we are able to colour co-ordinate the stand to suit your brand. We are also able to put your logo on the side. What happens if a tool breaks?